The Daiwa Lexa HD Reels – which consist of the Lexa 300 and the Lexa 400 baitcasters are equipped with Daiwa’s patented Ultimate Tournament carbon drag. This gives anglers up to 22 lbs of drag on the Lexa 300 series and 25 lbs of drag on the Lexa 400 series respectively. If you want to have the power to not only cast but retrieve big swim baits such as barracuda, tarpon, bluefish, snook, drum, etc. – while having the ability to precision cast simultaneously, then you need to learn more about the Lexa 300 & 400 series. What makes the cast-ability of the Daiwa Lexa HD Reels so profound and admired is as a result of the Magforce-Z control. The distinct magnetic braking system that Lexa HD Reels are known for allows the spool to spin without restrictions as soon as it is released. When the spool starts slowing down as it nears the end of the cast, magnets are brought into play which automatically starts to slow down the rapid rotation of the spool to inhibit back spoiling. If you have thrown a bait caster in the past, you must have been aware that one of the problematic issues experienced by anglers has to do with back spoiling. Anglers can also modify or adjust the force that is applied by the magnets via a dial adjustment unit on the side plate of the bait caster. The Daiwa Lexa HD Reels come with well-designed lightweight, aluminum frames along with sideplates, all of which are durable enough to withstand wear while providing a great and compact feel. 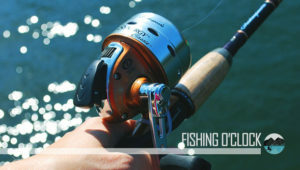 The superior quality material the reels are made of, and their unique designs allow them to be used in both freshwater and saltwater. They belong to the category of excellent baitcasters for inshore fishing. Both Daiwa Lexa HD Reels – i.e., Lexa 300 & 400 reels make use of what is known as Corrosion Resistant Ball Bearings (CRBB) and are fabricated from specially-treated stainless steel ball bearings. The Lexa makes use of a total of 7 bearings, i.e., 2 super corrosion resistant ball bearings (CRBB), 4 stainless steel ball bearings (BB) as well as 1 roller bearing (RB). These stainless steel ball bearings are designed to provide more than twelve times the average life span or expectancy of regular steel ball bearings in corrosive saltwater conditions. The corrosion resistant ball bearings are sealed to keep fine grit, salt crystals, sand, grit as well as other damaging abrasives out. This is an innovative inclusion as other alleged corrosion-resistant bearings on other reels are generally open to saltwater and other debris, thereby compromising the performances of such reels. 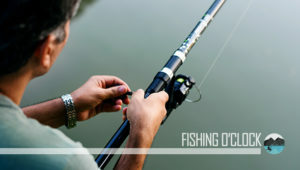 Large, swept handles – with cutouts for significantly reduced weight, place the paddles much closer to the center of the rod and reel. This allows for the transmission of more energy directly to the reel with no allowance for wastage. The Lexa 400 series comes with extra-large handles (120mm). Every one of the Lexa series makes use of the Ultimate Tournament Carbon Drag system or UTD. This comprises of large carbon fiber drag washers that are positioned on both sides of the spool, thus allowing the stress on the spool to be distributed uniformly. The design, therefore, brings about a seamless drag with no binding or catching in any way. 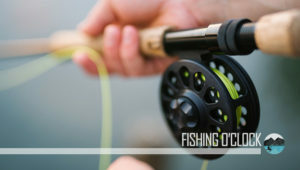 Daiwa Lexa HD Reels also has what is referred to as the “P” models in which the brand replaces the large paddle handles with one Power Handle, thus providing an improved grip for cranking in lunkers day in, day out. The gears that come with the Daiwa Lexa HD Reels are not well-greased, much like most of the other companies that create fishing reels. 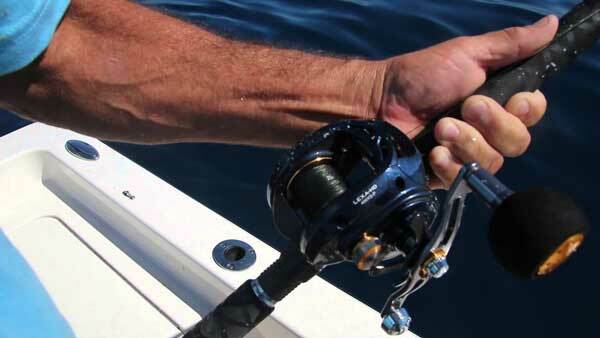 This implies that you need to apply grease to the gears as well as the oil bearings right out of the box even before you start fishing for the first time with the reel. Neither of the reels also comes with a clicker; though it may not be too necessary on the Lexa 300, its counterpart, i.e., the Lexa 400 ought to have a sturdy one for chunking. Some anglers have noticed that the Lexa HD Reels are somewhat heavier than other reels in the same category. 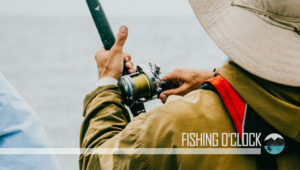 Although this makes them more suitable for larger baits, it may hinder the creativity of anglers and their ability to reel in a good catch at the right time. The Lexa HD Reels are excellent baitcasting reels for inshore enthusiasts. They are made of industrial-grade materials, and that means they will last much longer than other traditional reels. The Daiwa Lexa HD Reels are also versatile, making them compatible with different rods. All you need to do before making use of them out of the box is to apply proper greasing on the bearings and the gears respectively.